Its only about 3 days for the big event. 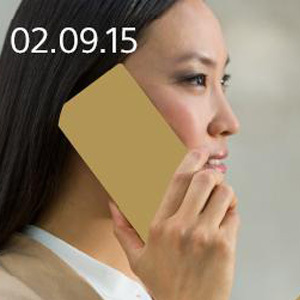 Its the Press conference at IFA on the 2nd September 2015. Previously Sony Mobile confirmed it on their twitter page with some black Xperias. Today another tweets have been rised with the device of the image has cut-off and its only a blank space. As we know from the leaks it is the Xperia Z5. So we wait for the something special. Here's the tweets.